Senior Reporter: Two people including a Madrasa teacher were killed in a road accident in the city early Thursday. The bodies were sent to Dhaka Medical College Hospital (DMCH) for autopsy. 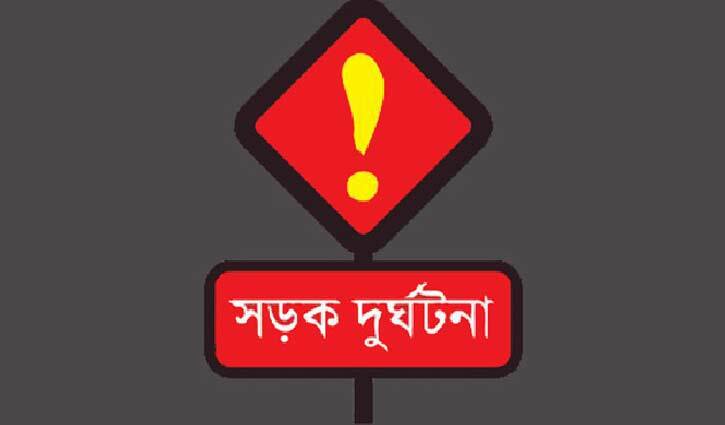 According to sources, an oil-laden lorry ran over a teacher Abdur Razzak around 4.15am when he was crossing the road near Kallyanpur bus stand, leaving him dead on the spot. Abdur Razzak hailed from Meherpur sadar upazila. An unidentified man, 40, was killed as a covered van hit him in Paltan area, leaving him dead on the spot. Police arrested the covered van driver.